Uncharted 3 is now out in the US, and has been met with staggering reviews, but Naughty Dog says that the pre-release crunch for the game was very brutal on them. “It was the hardest thing in the industry [I’ve] ever done,” creative director Amy Hennig told GameTrailers, when asked about getting the game published in time. “It was pretty brutal this time around,” cinematics animation lead Josh Scherr chimed in. “I mean, there’s always crunch. There’re always people putting in extra hours. 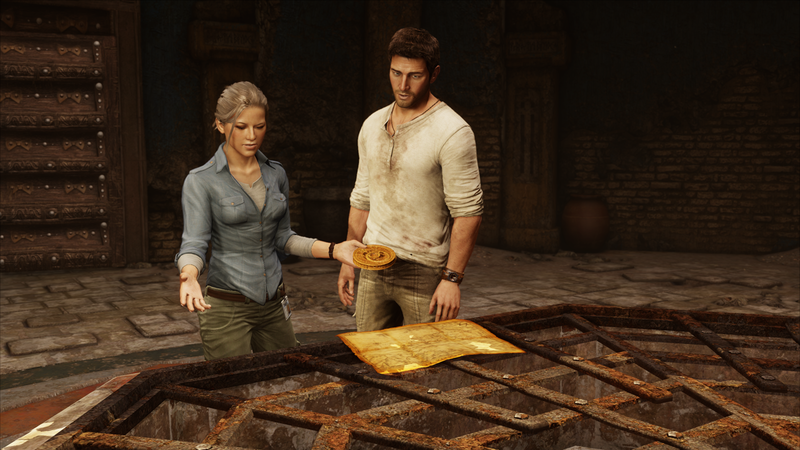 We’ll be publishing our Uncharted 3 review in a few hours, so stay tuned.